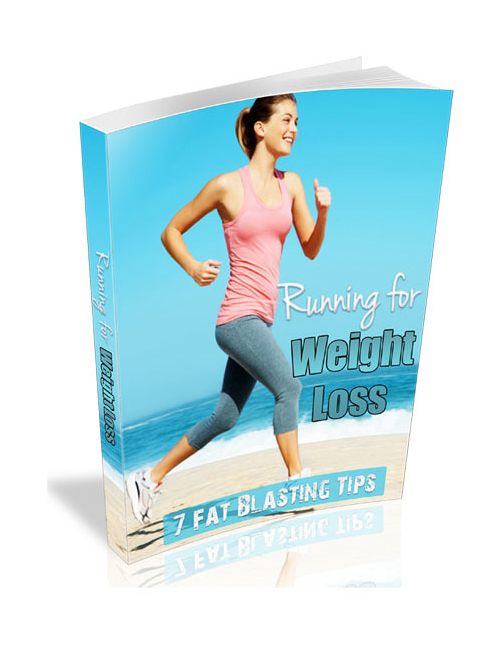 Running For Weight Loss – 7 Fat Blasting Tips is the take action guide you need to run for weight loss and make it stick! So many people get started on a plan to lose weight but don’t take advantage of the regular daily exercise your body needs to blast fat and beat the scale! Sure you can make better food choices but if you aren’t incorporating exercise into your day you are selling yourself short. Essentially setting yourself up to fail BIG TIME! This guide is loaded with powerful information that will tap into your inner need to get rid of your extra fat for good! No more yo-yoing till the cows come home. Cuz they never do! Inside this book you will learn all sorts of top secret fat loss tips that are only going to set yourself up for losing weight FAST. Running For Weight Loss – 7 Fat Blasting Tips is your guide to making your string bikini dreams come true!